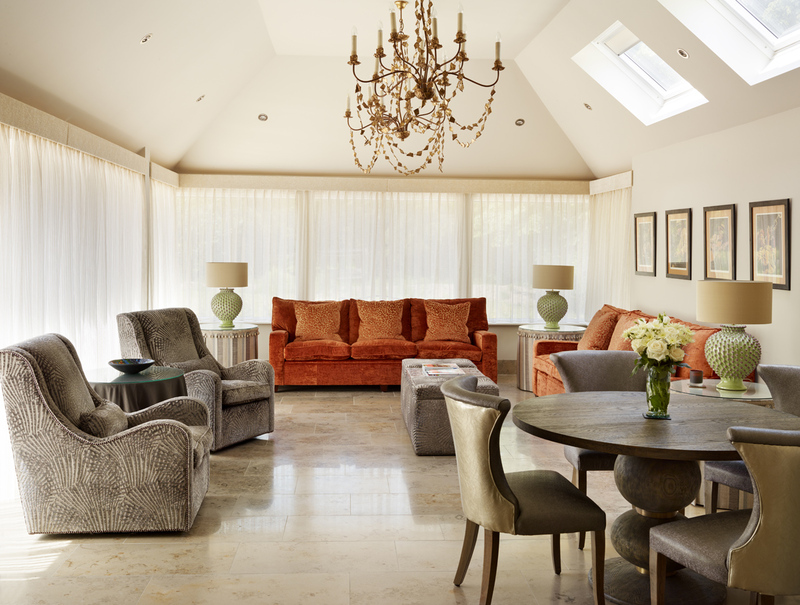 This project involved the reimagining of a Manor house (originally Georgian with significant Victorian extensions) for a couple after their children had left home. 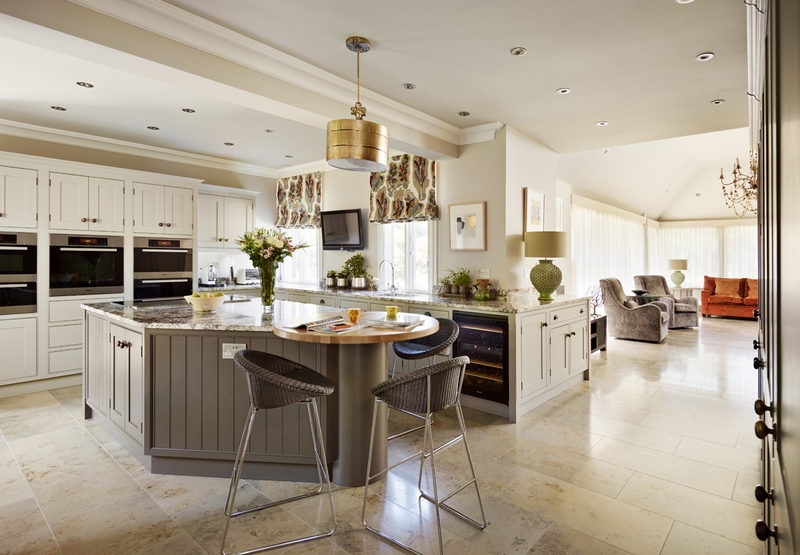 Rather than downsizing, our clients engaged us to redevelop the property to create a new range of living areas throughout the home, altering the layout and usage to ensure that all areas were used on a daily basis. 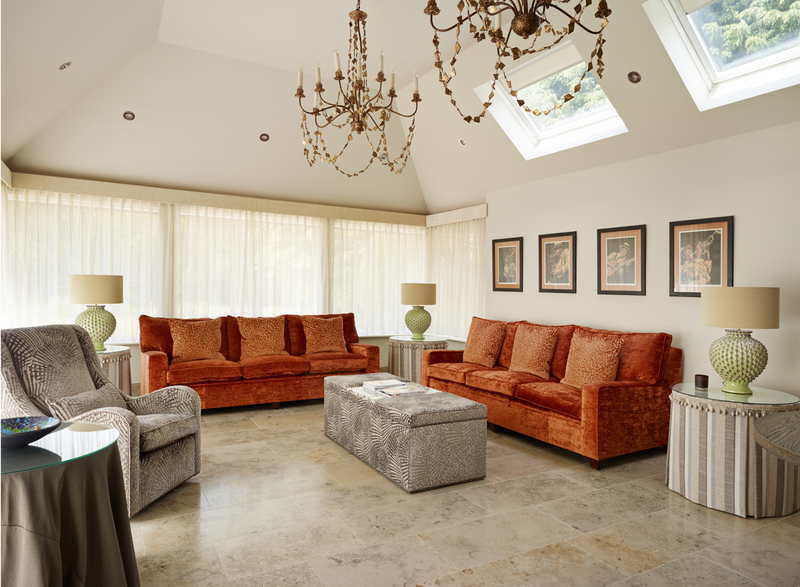 We also worked with the clients’ architect to develop the interiors of a new garden room extension allowing far greater views of the extensive grounds. 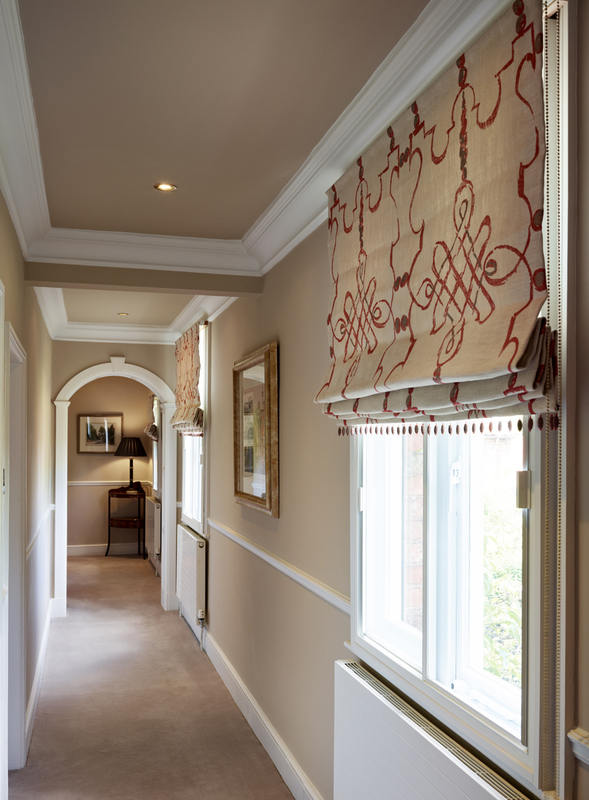 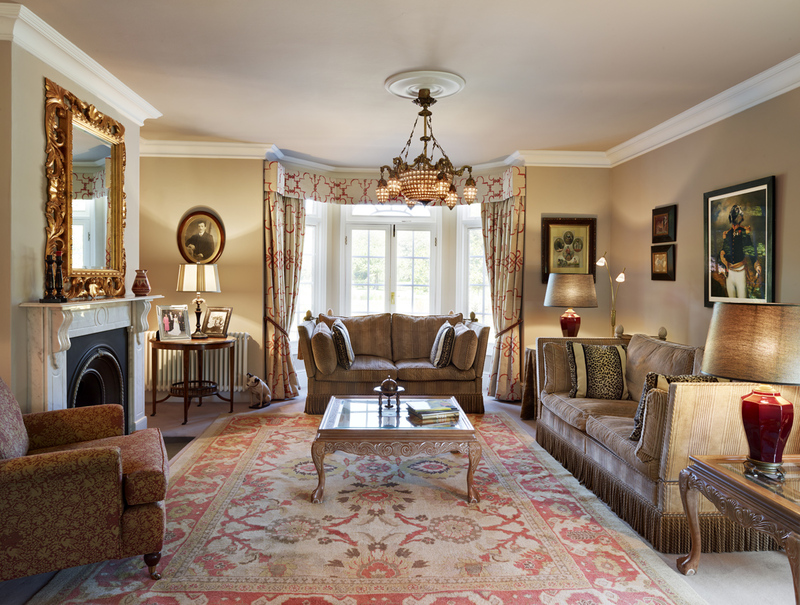 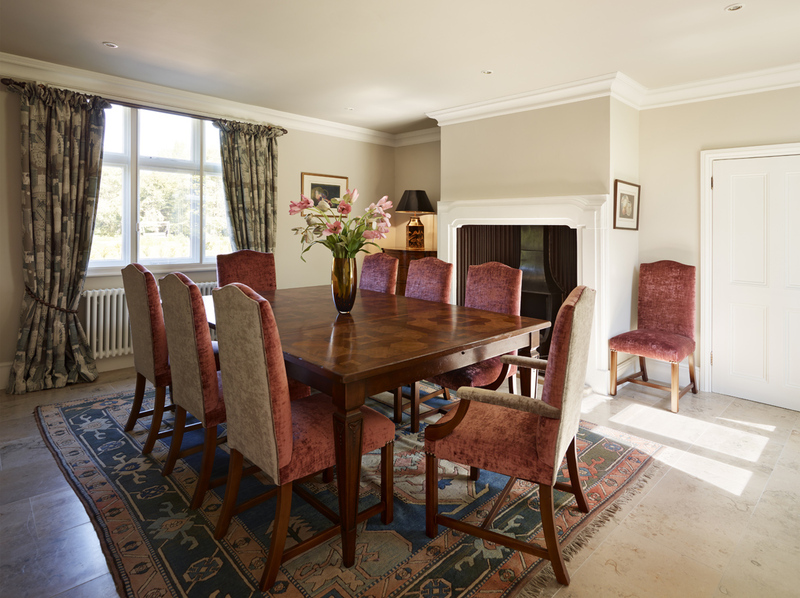 Room layouts and uses on the ground floor were redesigned (along with some structural alterations) to provide a suite that allowed the owners to follow the course of the best natural sunlight through the interior of the house during the day. 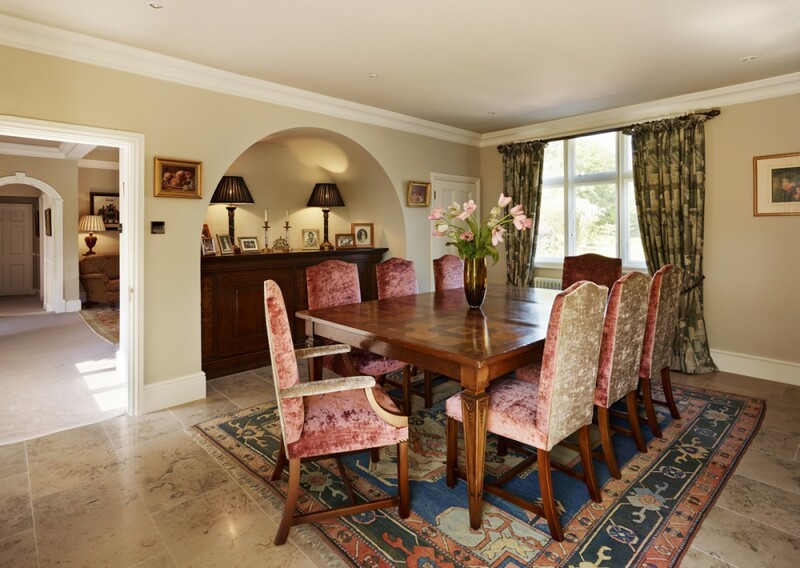 The dining room was relocated from an isolated corner to a position directly adjacent to the kitchen and on a daily route to a new living room; transforming its use from high days and holidays to everyday. 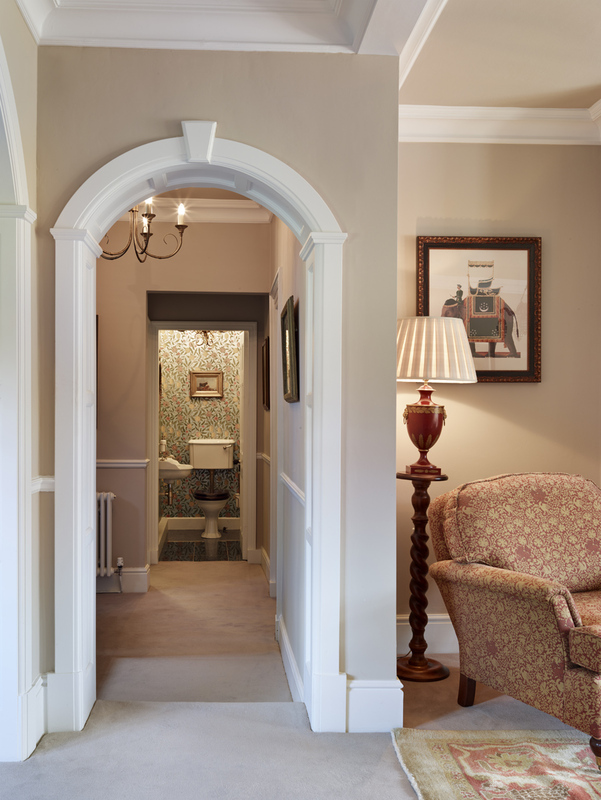 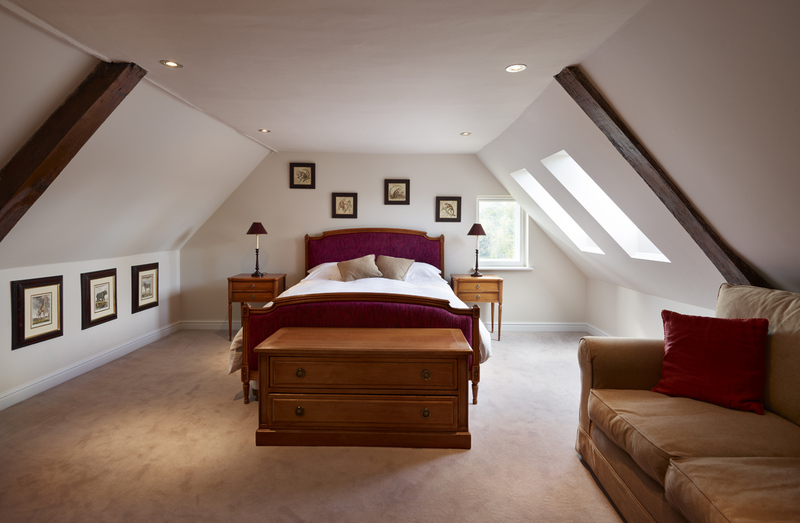 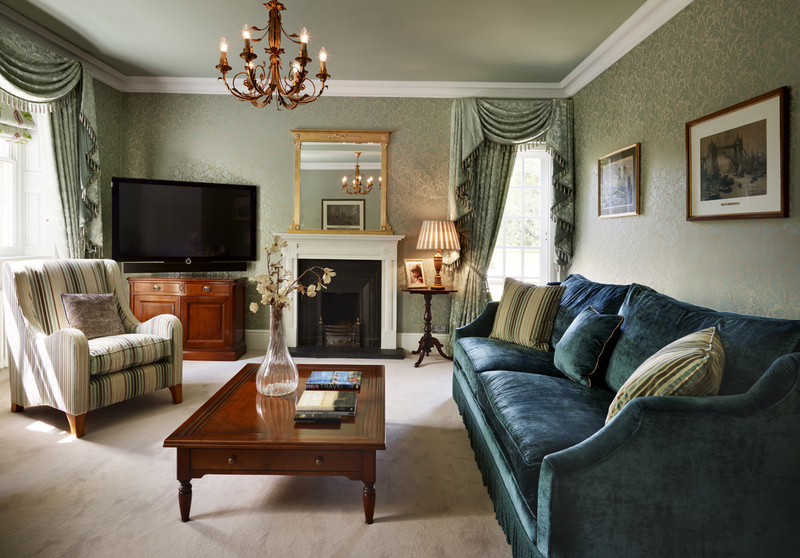 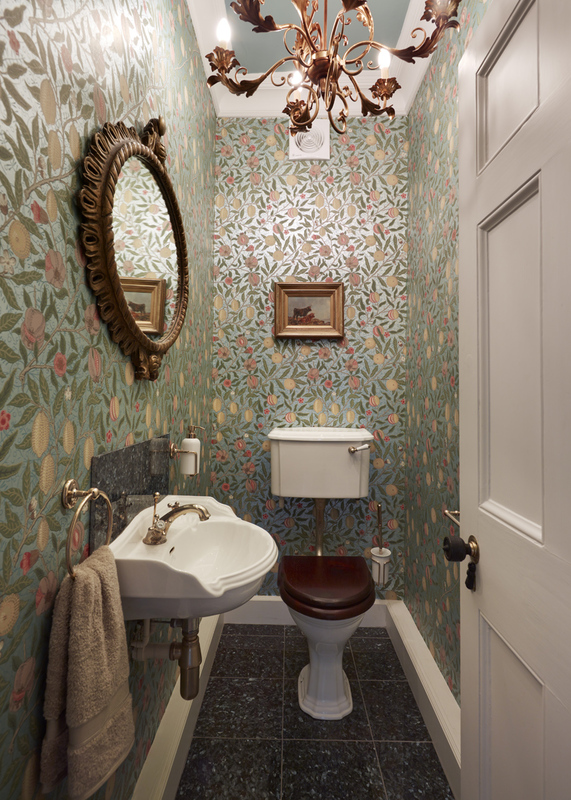 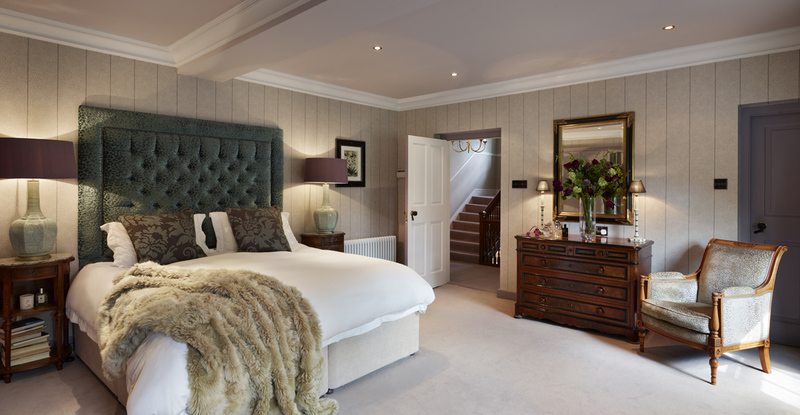 Upstairs the master suite was completely revamped, a bespoke dressing room was formed from a former bedroom and a guest bedroom & separate bathroom were created in the attic. 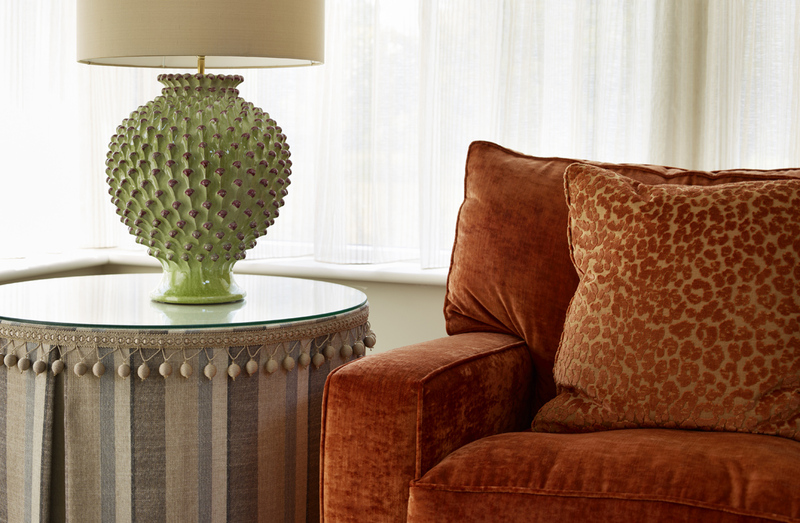 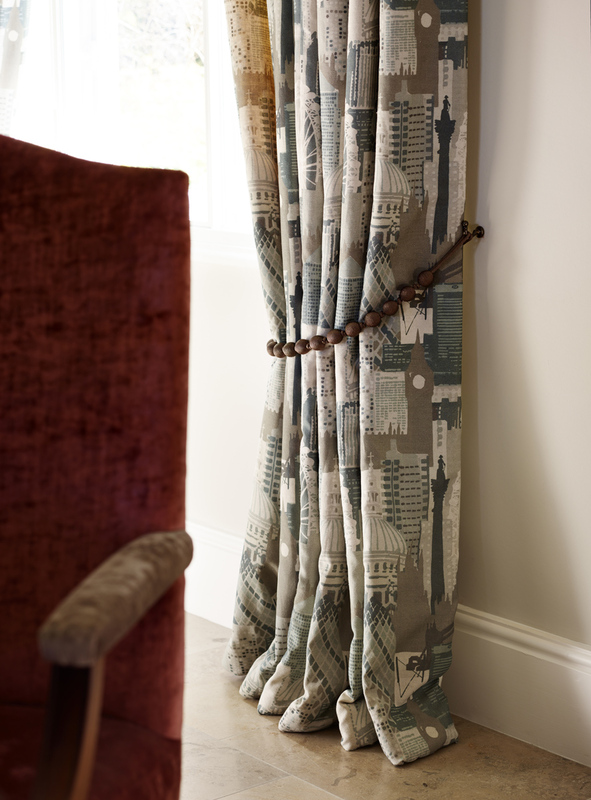 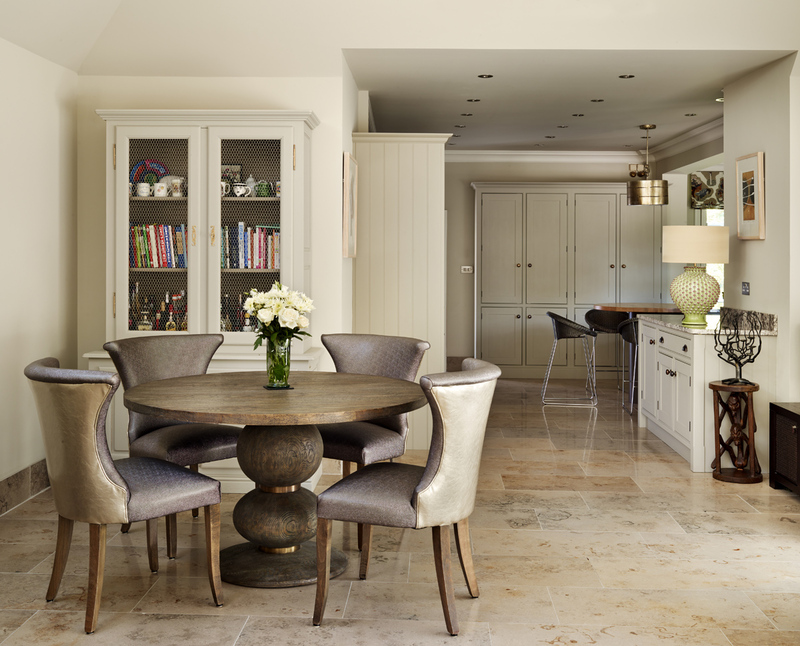 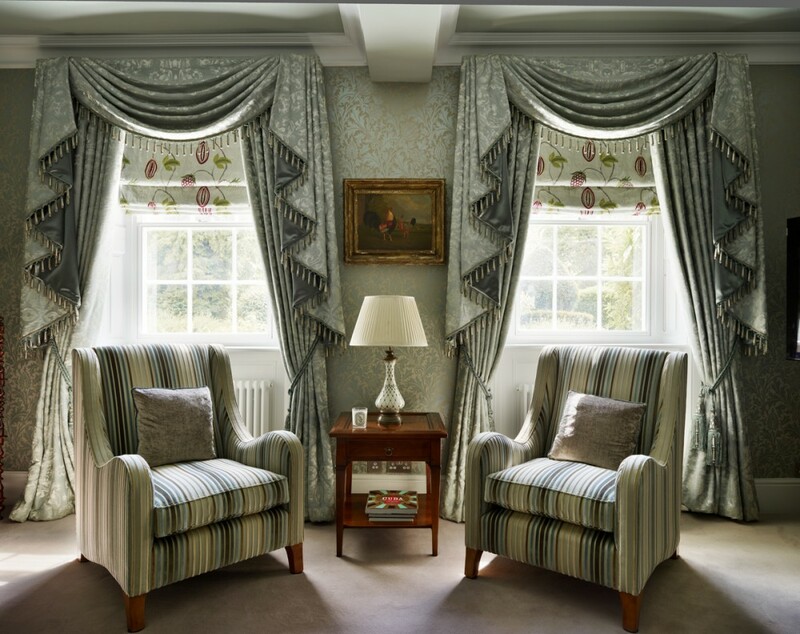 Bespoke furniture was creating to soften the look of the whole house. 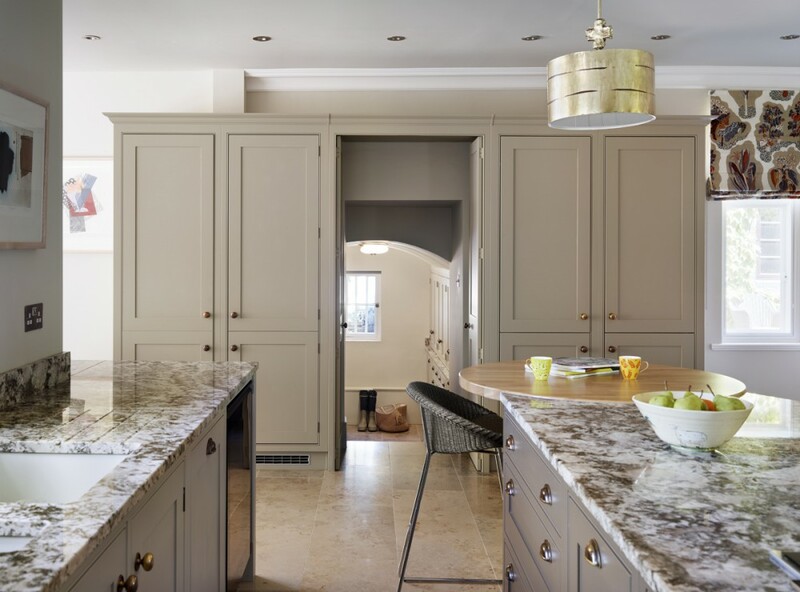 All finishes were designed to be totally grandchild proof to ensure that this was a home that could be enjoyed by all generations. 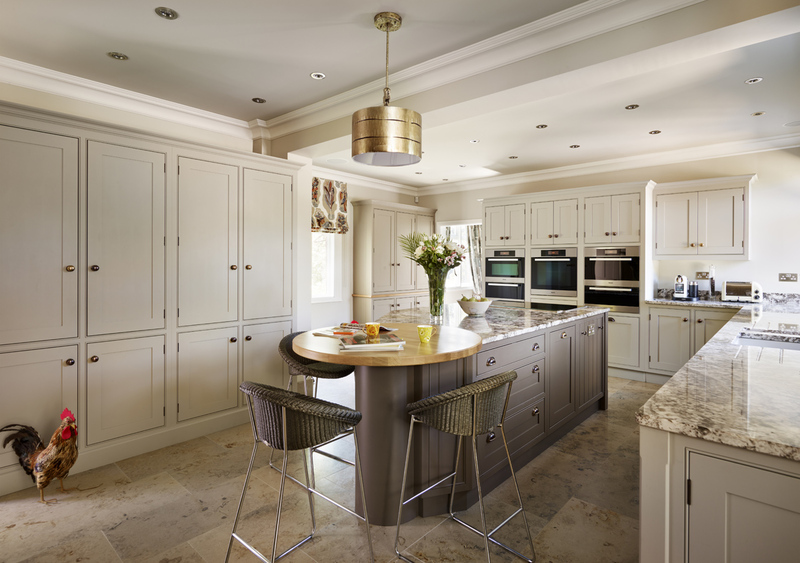 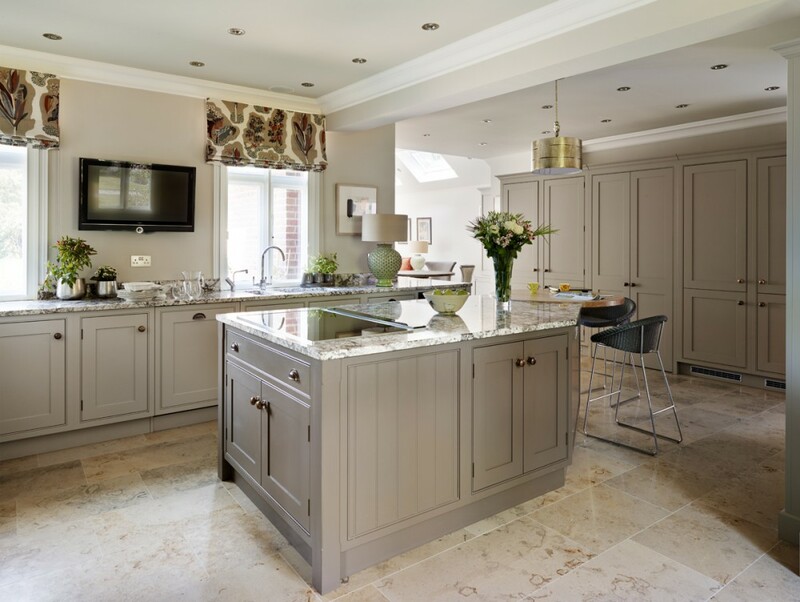 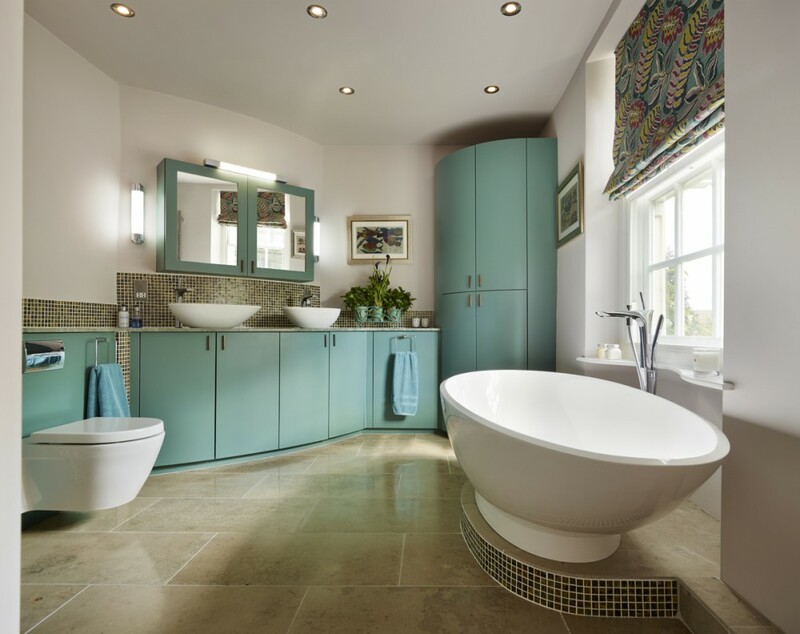 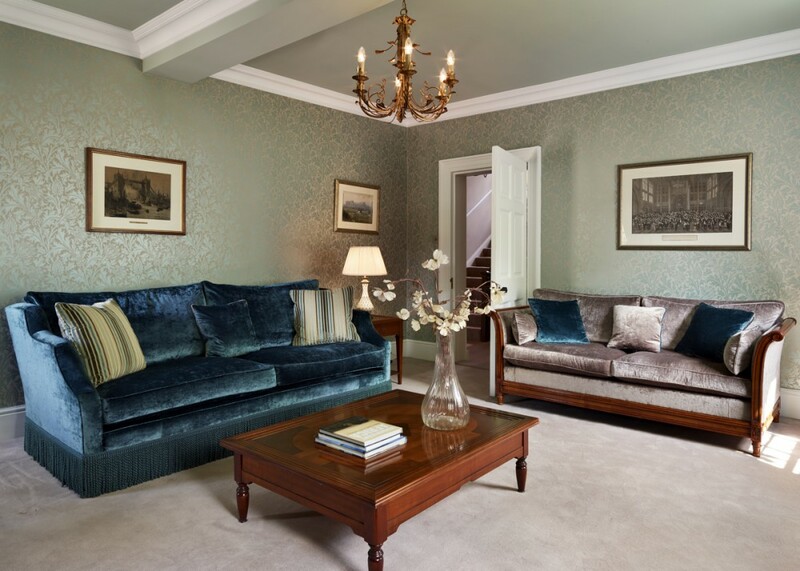 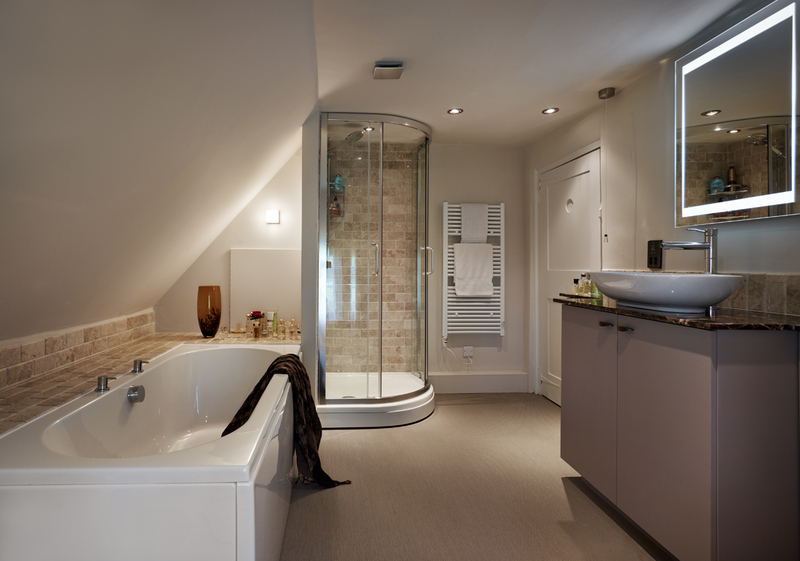 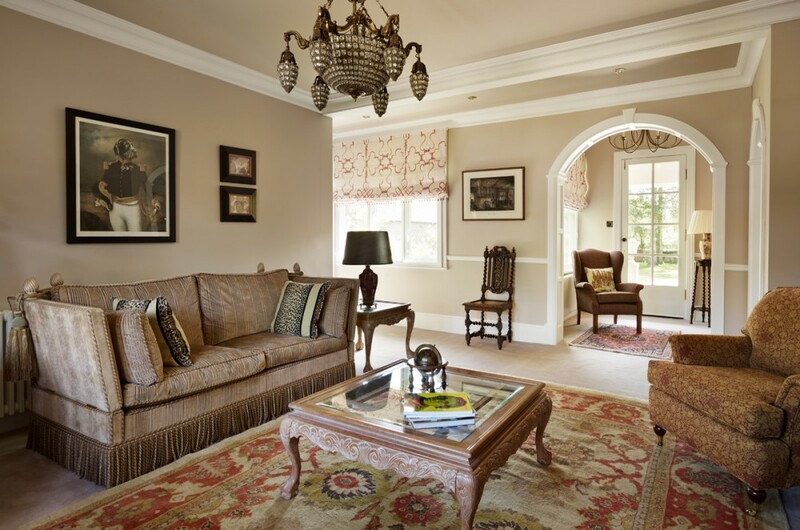 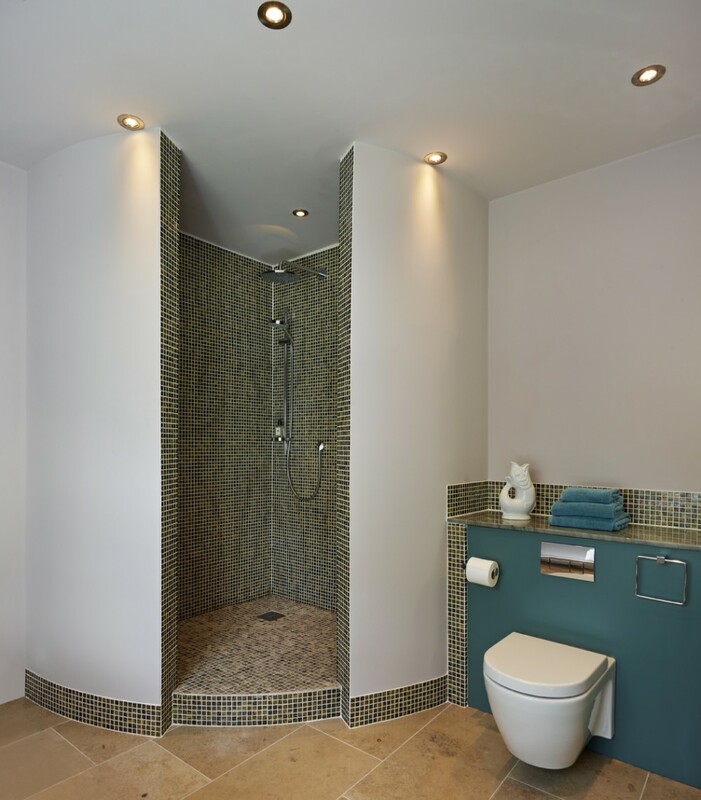 This project won the Best Interior Design Award – East Midlands in the International Property Awards.